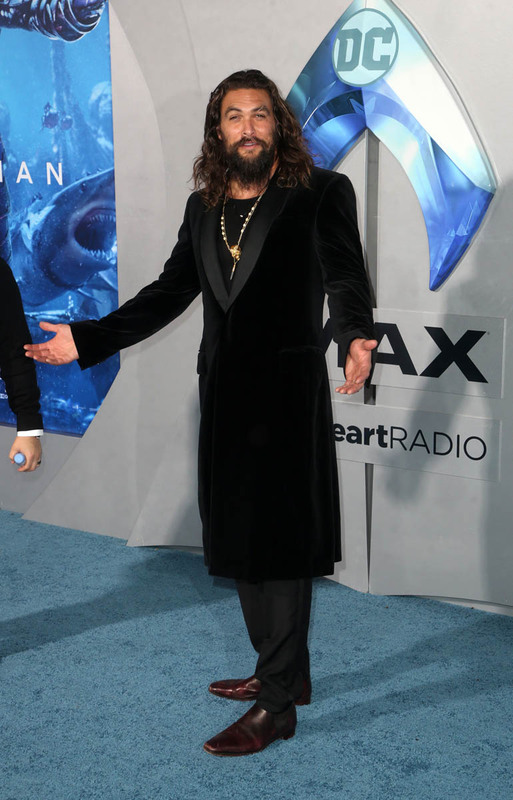 Aquaman is so incredibly dumb I don’t know how to review it other than to just tell you what it is and emphasize how extremely likeable it is in the face of its own sheer stupidity. So there will be some spoilers, but also realize that mere words cannot capture the magnificent dumbness of this movie, so in a way, it is impossible to spoil. 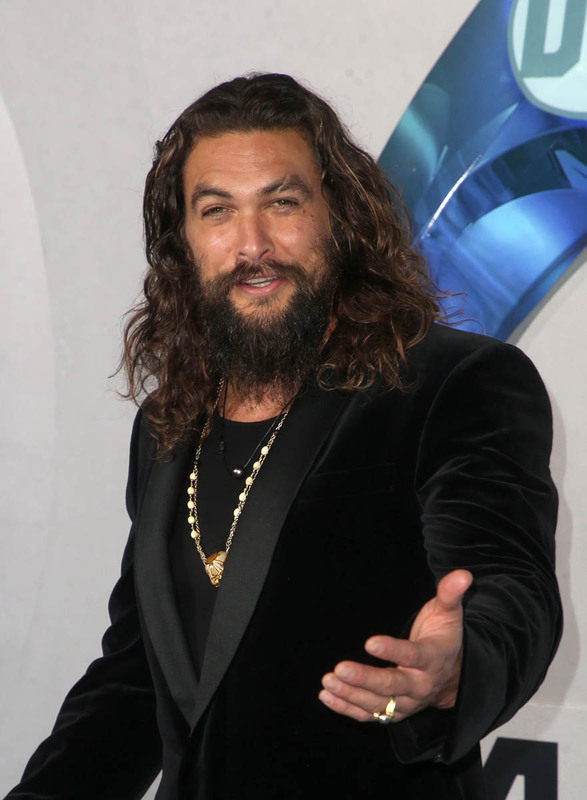 You won’t believe anything I’m about to say, but trust me, it all happens and Aquaman is a real movie that exists. 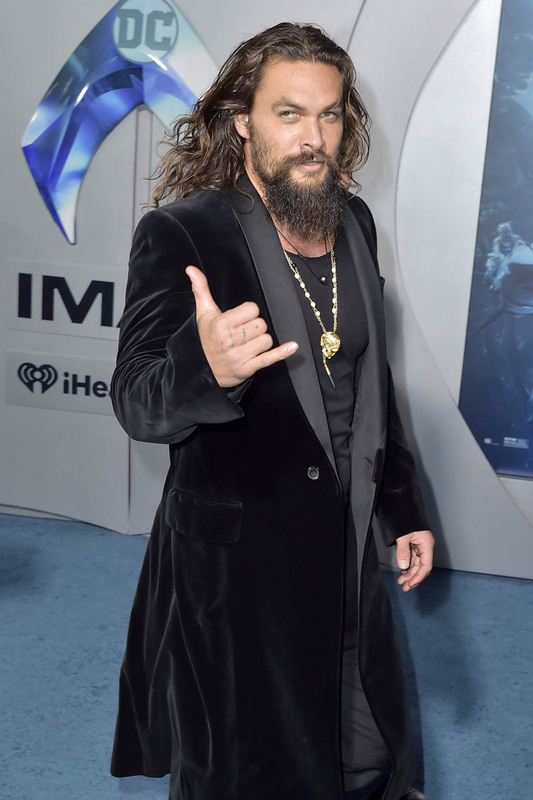 Picking up where Justice League left off, Arthur Curry (Jason Momoa) is wandering around the ocean, saving people at random. 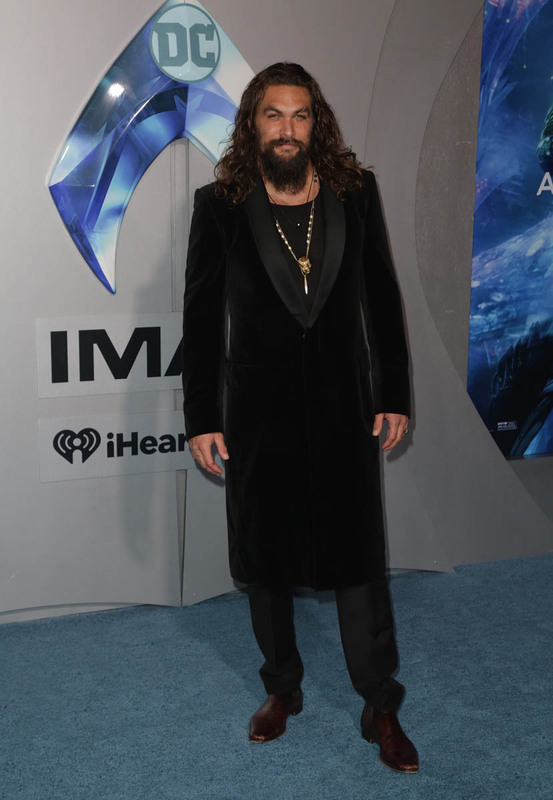 Today he is saving a submarine attacked by high-tech pirates, in the process of which he leaves a pirate to die, inadvertently creating a villain, Black Manta (Yahya Abdul-Mateen II). This, right here, is enough to start a movie. You have a hero whose moral compass isn’t fully developed, introduction of conflict, and the creation of a villain. That’s all you need to begin a superhero story! Surely this is what Aquaman is about? LOL no, this is a cold open and Black Manta is just some superfluous sh-t that doesn’t even really need to be in the movie. After this relatively normal start, Aquaman drives at two hundred miles per hour straight off a cliff and into a sea of batsh-t crazy. 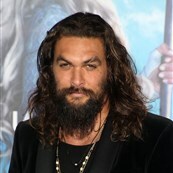 The first thing you must know is that Aquaman doesn’t have any idea how old anyone is. 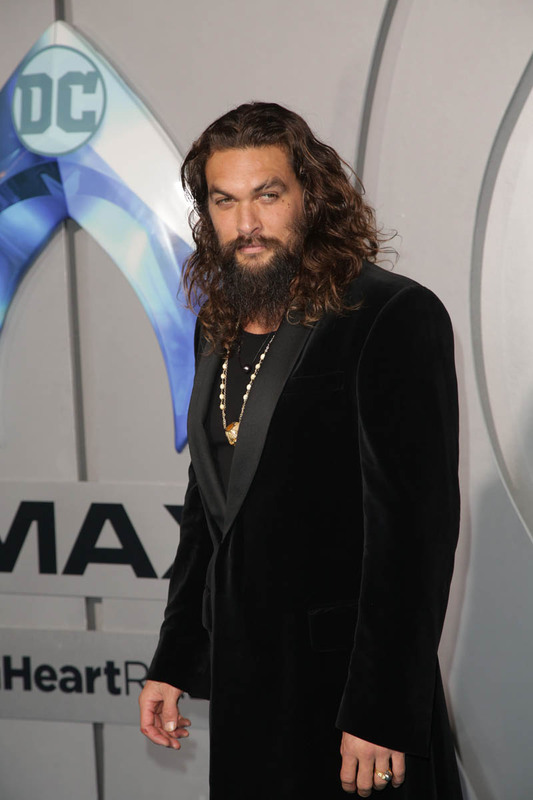 There is a referenced twenty-year time jump that implies Arthur, played by thirty-nine-year-old Momoa, is in his twenties, and forty-five-year-old Patrick Wilson is his younger brother. Willem Dafoe is anywhere between thirty-eight and immortal, and Nicole Kidman doesn’t age, she just joins Mad Max: Ocean Road. How old anyone is supposed to be and how much time actually passes is a mystery for the ages. 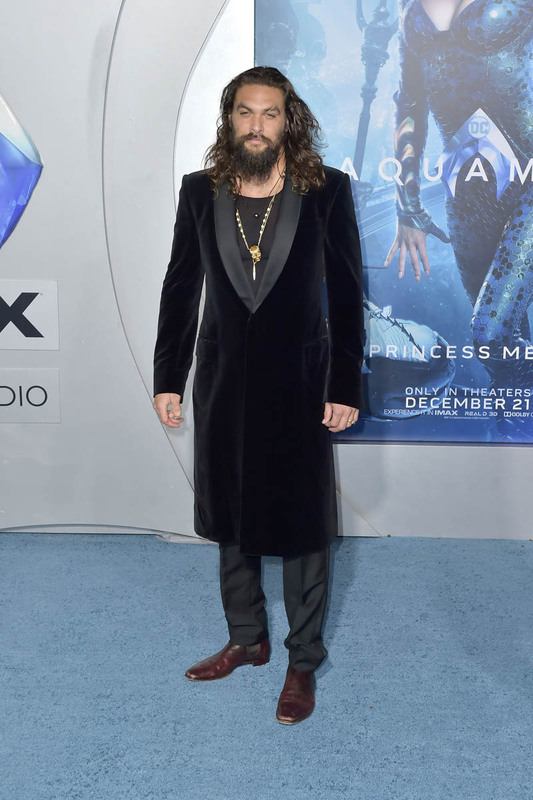 Another thing you need to know is that this is a movie where people say “Ocean Master” a lot and no one ever laughs. Everyone wants to be the Ocean Master. 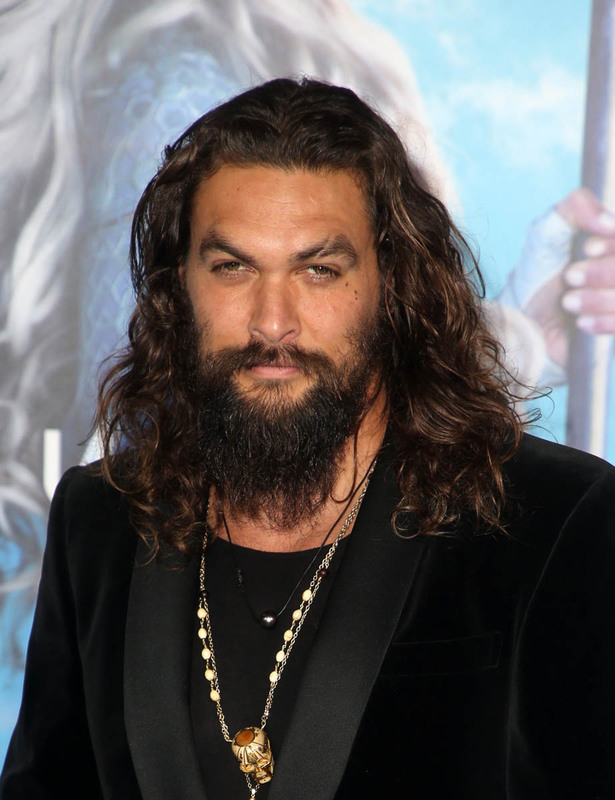 King Orm (Wilson), Arthur’s half-brother, is trying to unite the underwater kingdoms to become the Ocean Master. He says, “Call me Ocean Master,” with a completely straight face so Patrick Wilson deserves a special Oscar. 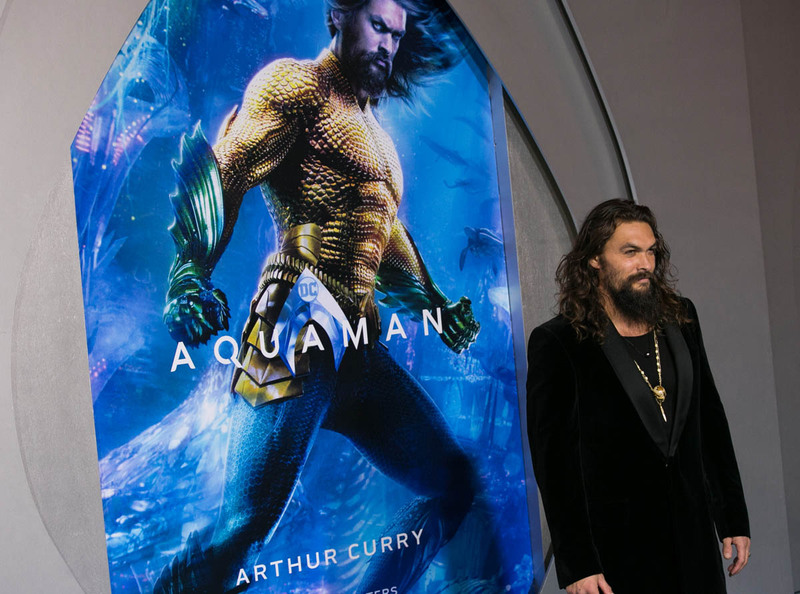 Arthur is probably the Ocean Master because he can talk to fish, which is portrayed as a telepathic thing and not actual talking because this franchise has to save something for the sequel. 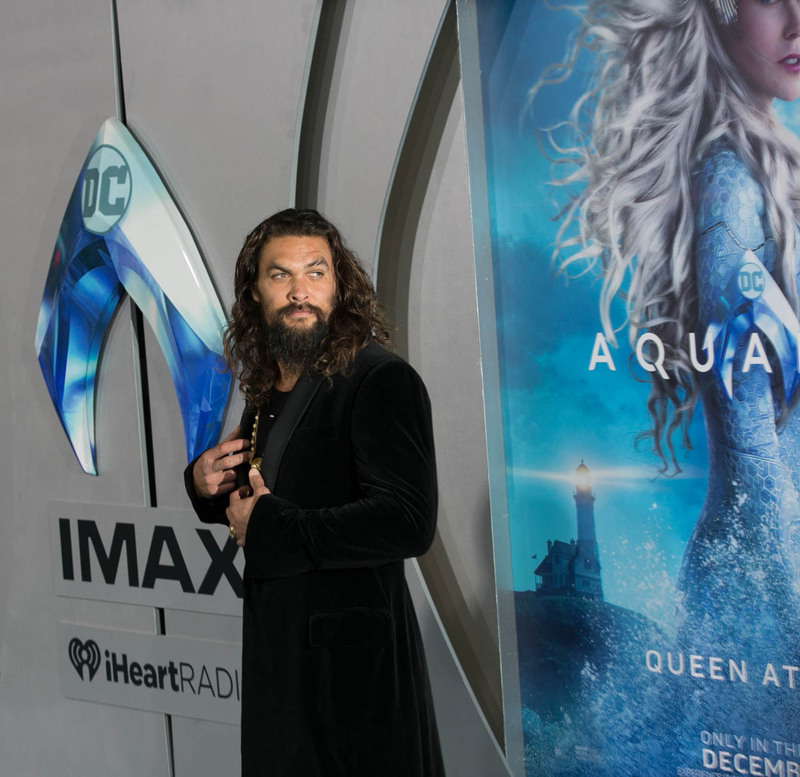 And Mera (Amber Heard) probably IS the Ocean Master because her whole deal is controlling all water, a key requirement of the Ocean Master. But Aquaman is also a movie where the very obviously more capable female character is sidelined for no good reason so that the bumbling dude can be the hero. Mera is the sh-t. She is BY FAR the coolest thing in this movie. Her power looks awesome, she doesn’t need a fancy fork to use it, and she is the one who knows all the stuff and does all the useful things to make the story happen. And her power is such that she could go around pulling all the water from a body and leaving it a desiccated mummy husk, but is that what she does? No, for Mera has STYLE. Instead she yanks wine out of bottles to make WINE DAGGERS, which are way cooler and more insane than a fancy fork. Also, she rides an orca into battle, so there’s that. 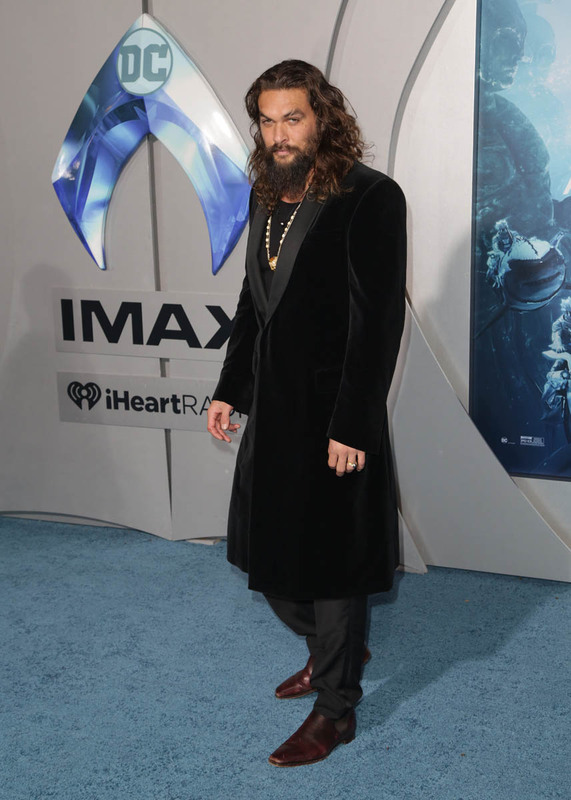 The plot is actually kind of clever, riffing on the Arthurian legend as Arthur Curry must find a mystical weapon (the aforementioned fancy fork) that only he can retrieve, yadda yadda. But the plot is also insane, with a bonkers underwater gladiator death match, crab people, kaiju, Hollow Earth Jurassic Park, and giant angler-fish monster-men. Does that sound like a lot? It is. It is A LOT. And this is barely scratching the surface of how weird and stupid Aquaman is—at one point, Arthur laments not peeing on a magical artifact which is like, the fifth dumbest and third weirdest thing in that scene. I am convinced director James Wan (The Conjuring and other horror movies) has incredibly bad taste, but also that he knows how to use that to his advantage, making a movie that is so goddamned weird and silly it’s hard to resist its strangeness. And he has made quite a beautiful movie—Atlantis is an eye-popping neon treat. 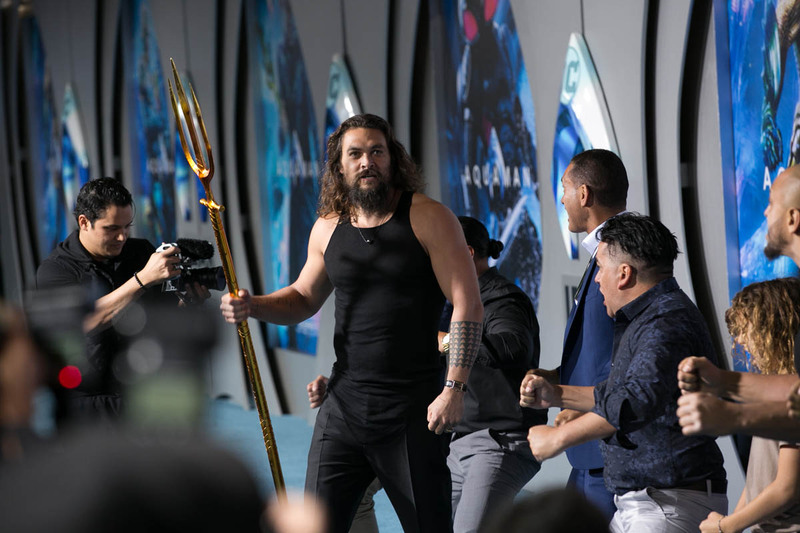 It’s so gorgeously rendered you can’t help but wonder if Aquaman just took some pre-emptive shine off the rumored underwater Avatar world. That combination of legit good visuals—the underwater battle is AMAZING—and completely bonkers story and character points makes for the most compellingly strange superhero movie in recent memory (yes, stranger than Venom!). 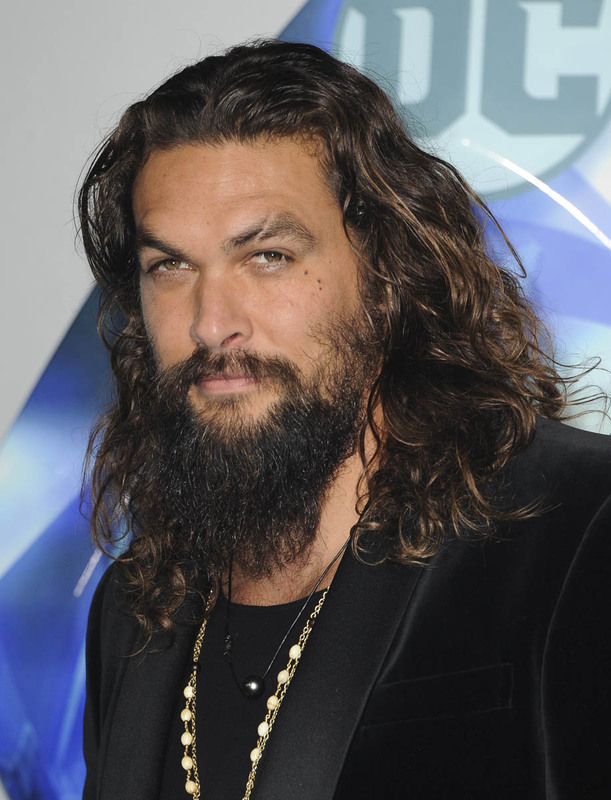 I’m not saying Aquaman is good. But it is extremely watchable, totally insane good time. 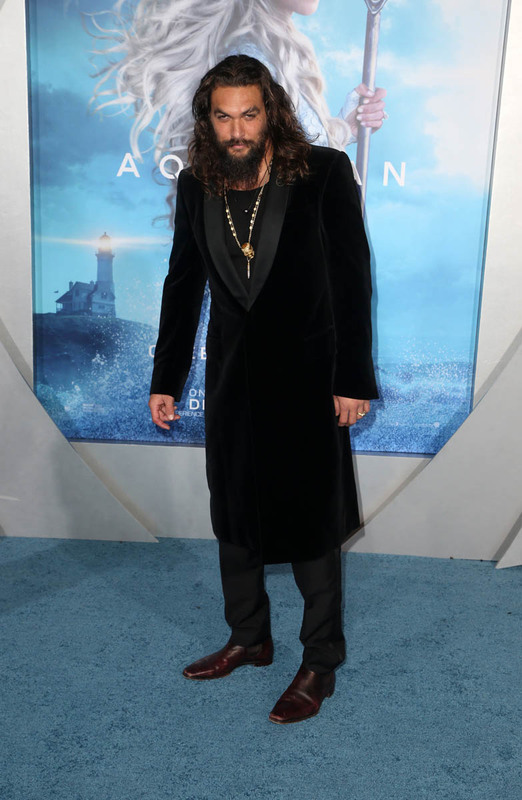 I don’t think you can ask more of an Aquaman movie than to be extremely silly and hella fun.